Dr. Hassan Al-Aradi graduated from Cairo University, Egypt, and done an internship for 1 year at surgical, medical gynecology & obstetrician, dermatology, psychiatry and pediatric medicine. Dr. Hassan Al-Aradi worked in Salmaniya Medical Complex at Accidents & Emergencies, medical department and ENT from 1972 to 1976 and worked in Ireland for 3 years in Geriatric Unit and medical department. Dr. Hassan Al-Aradi completed diploma and DCH then joined MPCH and worked as a Head of the department in Shaik Sabah Health Centre, MOH Bahrain. Dr. Hassan Al-Aradi went to USA for training in Cryo Surgery at 1982, and to Australia Melbourne for WHO sponsorship Program at 1986 and worked as Chief of the Medical Team for Hajj to 2001. Dr. Hassan Al-Aradi participated with WHO Professor to new born assessment for 6 years. 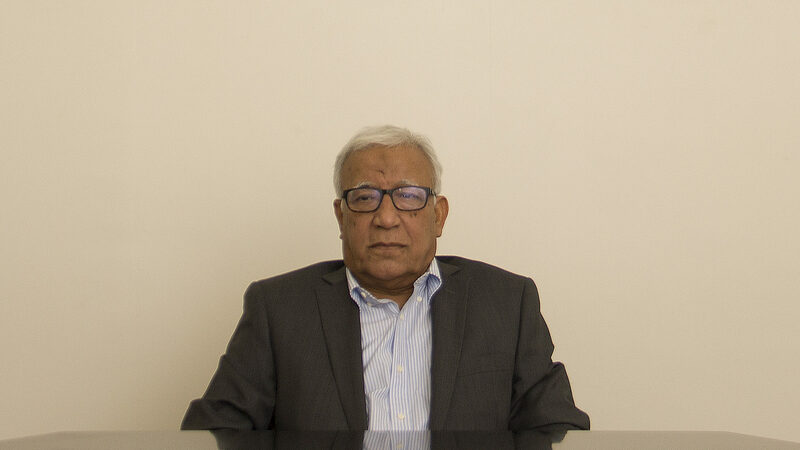 Dr. Hassan Al-Aradi joined Ibn Al-Nafees Hospital as a Consultant Family Physician in 2008.